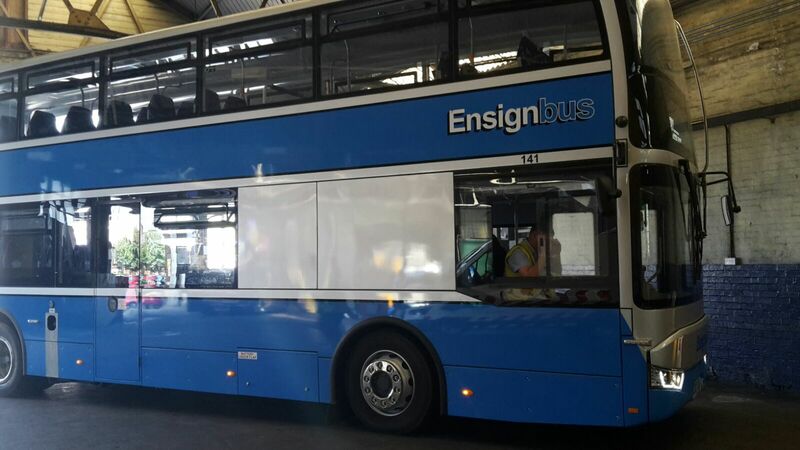 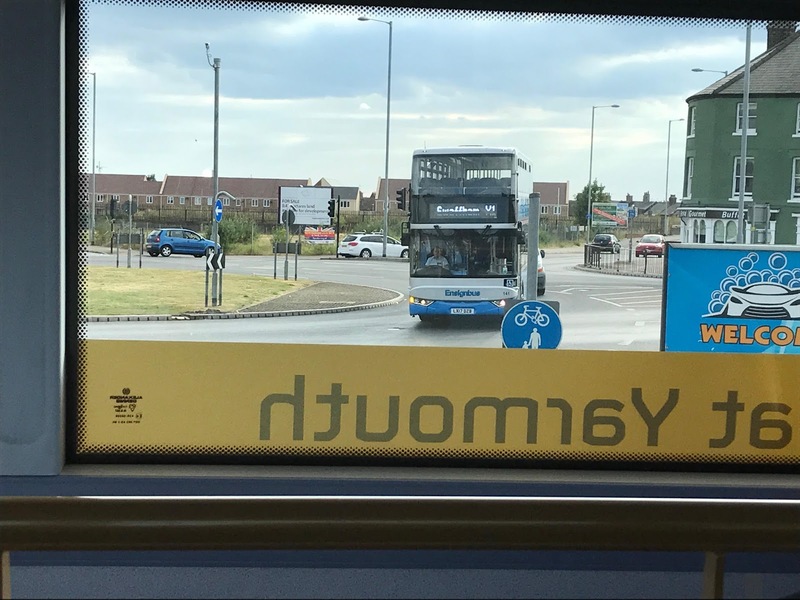 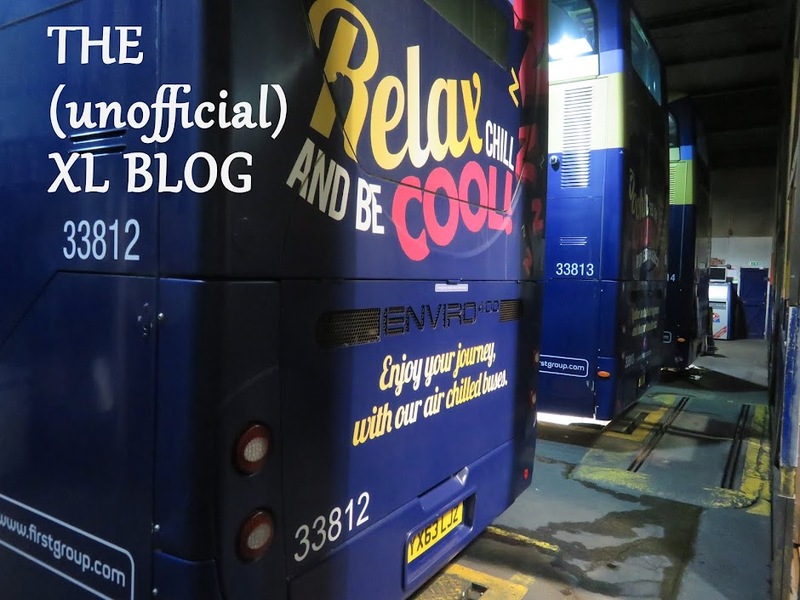 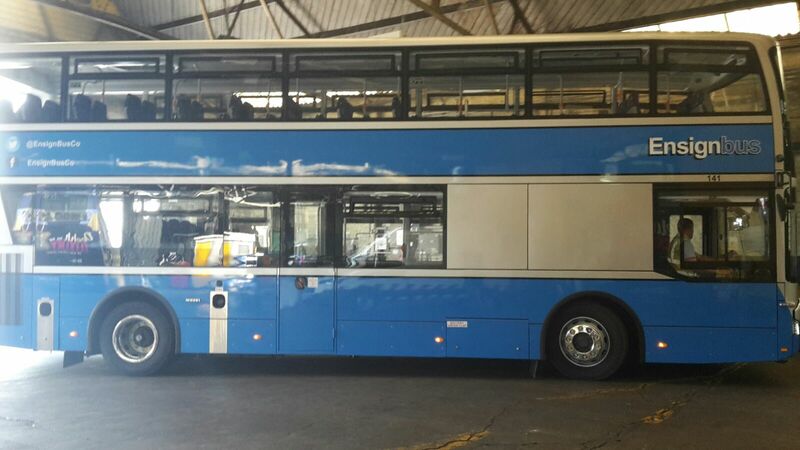 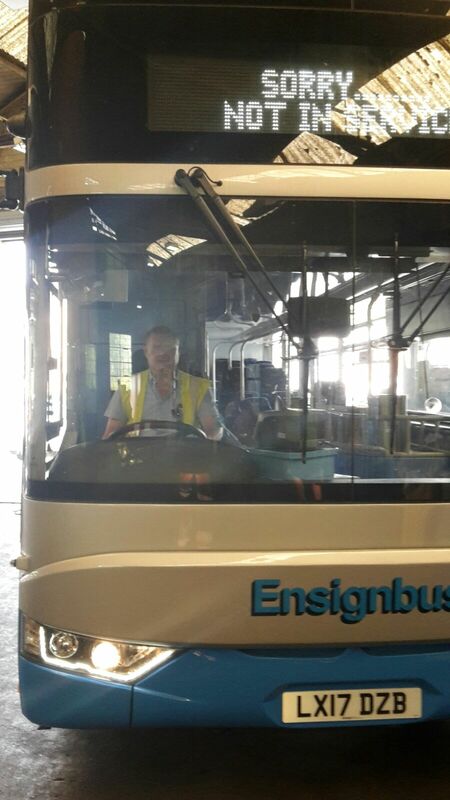 The latest bus to arrive at King's Lynn for demonstration purposes belongs to Ensign (Purfleet). Newly delivered BCI Enterprise LX17DZB arrived on Tuesday for evaluation and it is intended to use it on a week's trial on the X1 commencing next Monday all being well. 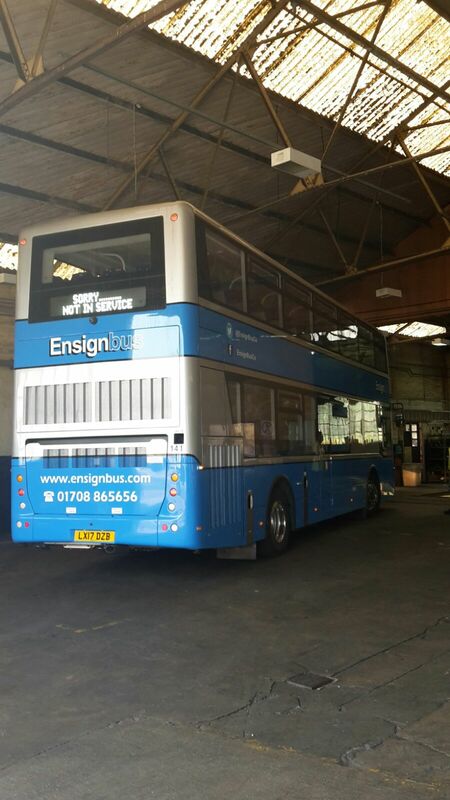 Here are some pictures courtesy of First at King's Lynn.